Thanks so much for making me aware of this. I never even thought of it! You’re welcome. I’d never thought of it either. 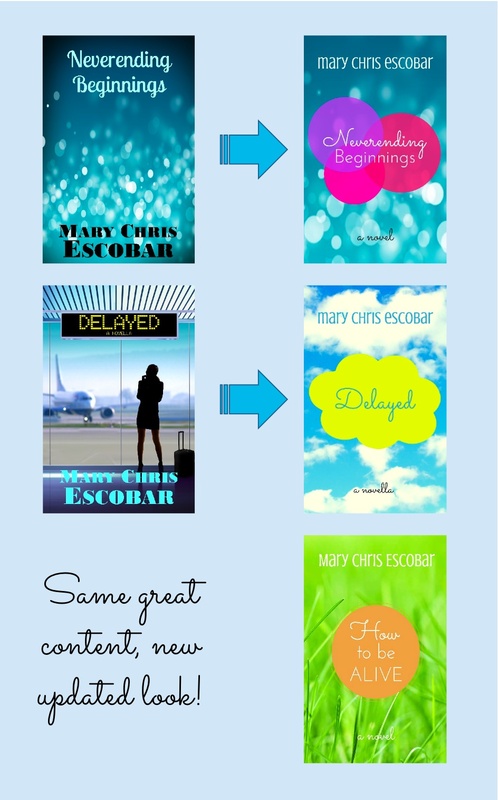 Have you designed your own covers?